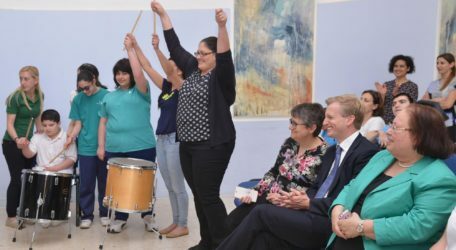 It’s music to the ears of young students of Gozo College Sannat Special Unit who can now dream to be their favourite pop star thanks to newly acquired musical instruments with the support of the HSBC Malta Foundation. The school has used the donation to purchase a variety of equipment such as keyboards and mixers, which can now inspire more students to follow the footsteps of one of their fellow students of the Unit with severe autism who has recently learned to play the Maltese National Anthem. 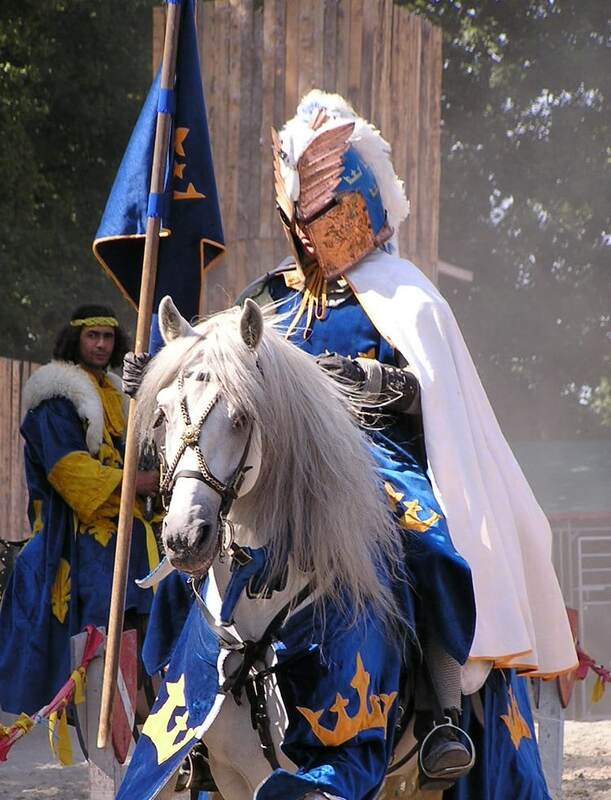 His achievement has proven that with the right opportunities, equipment and support, all young people, whatever challenges they may face, can reach their potential.